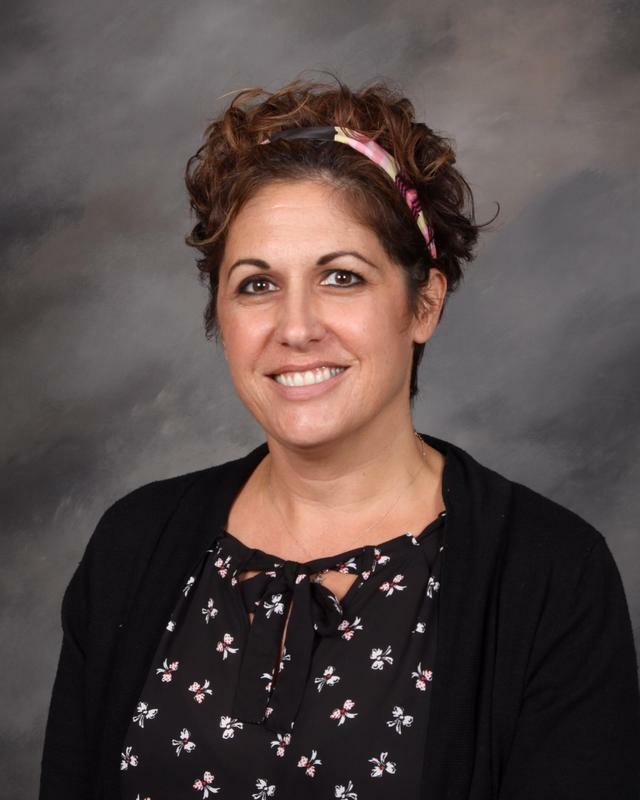 SANTA CLARITA, Calif – Sarah Delawder, currently an assistant principal at Valencia High School, will become the assistant principal at Castaic High School. Delawder will join the administrative team for the brand new school led by Melanie Hagman. “I am excited to work with Principal Hagman and the leadership team of Castaic High School to build a campus full of opportunity for students and families in the Castaic and Santa Clarita communities,” Ms. Delawder said. A product of the Hart School District (Arroyo Seco Junior High and Saugus grad), Ms. Delawder did her undergraduate work at UC-Santa Barbara and achieved her teaching credential and Masters in Counseling from the University of la Verne. She taught at Canyon High School for seven years before becoming an assistant principal for an additional seven years at Castaic Middle School. The past three years she has been an assistant principal at Valencia High School. Castaic High School will open in the fall of 2019 to ninth graders only (Class of 2023). The state-of-the-art campus sits on 58 acres, part of a nearly 200-acre site, that features the largest athletic fields in the District, a 450-seat performing arts center, and a building dedicated to career technical education. The campus will also be the home of iCAN (Canyons Academy North), a partnership with College of the Canyons that will allow students to earn college credit concurrently beginning in ninth grade. Additional leadership for the District’s seventh high school, including athletic director and department chairs, will be announced in the coming months.